We welcomed a range of Visiting Guests at EVO at Harvey Nichols last night. 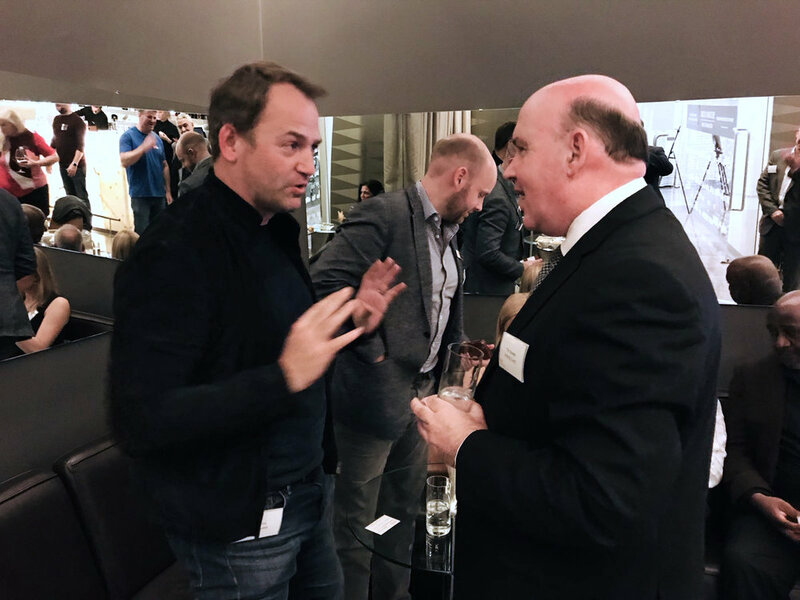 The former Stig, and international author Ben Collins is seen speaking to Tim Bowles, the Mayor for the West of England Combined Authority. We welcomed Patrick Cutliffe from Google and Sam Bell from The West of England Growth Hub.